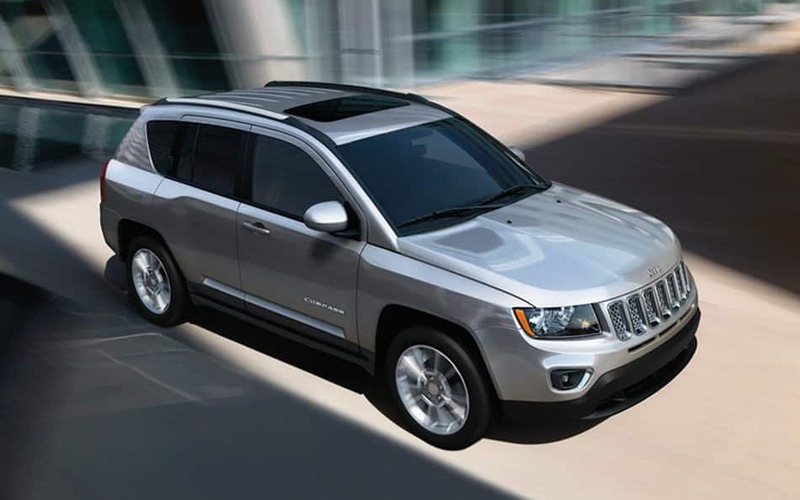 At Central Ave Chrysler Jeep Dodge RAM you can find stock of all the newest vehicles. The opportunity to aid folks in the Greenwich area to buy the car they want and deserve is what we're here for. Found in Connecticut, Greenwich is a town in the southwestern part of the state. Greenwich is a historic town, and it was settled in the 1640's. Greenwich has its own school district, and there are many private schools as well. Greenwich has four gorgeous beaches in the area, which makes it a top spot for vacationers or locals looking to beat the heat. One of the top festivities to happen in Greenwich is their International Film Festival, which takes place annually during the month of June. Want to cruise around in a new or used Chrysler Dodge Jeep RAM vehicle on the roads of Greenwich? Our website can help you find the right one for you. For daily commutes or long road trips, Central Ave Chrysler Jeep Dodge RAM is sure to have something in stock to meet your goals. Searching for a used car in Connecticut? Central Ave Chrysler Jeep Dodge RAM is the only place you'll need to visit. Our pre-owned inventory has an extensive selection of cars, trucks, and SUVs by many of today's top automakers. Getting a car loan can feel intimidating, but Central Ave Chrysler Jeep Dodge RAM is here to make getting an excellent rate a reality. With helpful qualified professionals on hand to help you, we at Central Ave Chrysler Jeep Dodge RAM can get you a loan that fits your budget without the frustration. We look forward to assisting you and getting you the best deal! With years of training, our knowledgeable mechanics have what it takes to diagnose any problem on your Chrysler Dodge Jeep RAM vehicle. We also provide certified parts to customers in the Greenwich area so that you can keep your vehicle running at its best. If you'd like to make an appointment with our service staff you can do so by creating a vehicle service appointment here on our site.